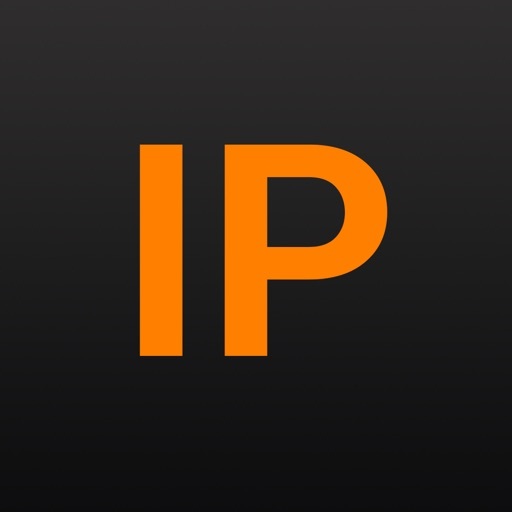 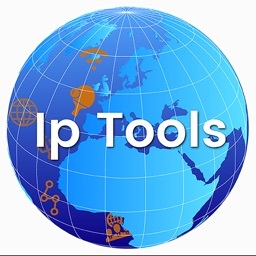 IP Tools is a powerful network tools for speed up and setup networks. It allows quick detecting any computer network problems, ip address detection and boosting network performance. 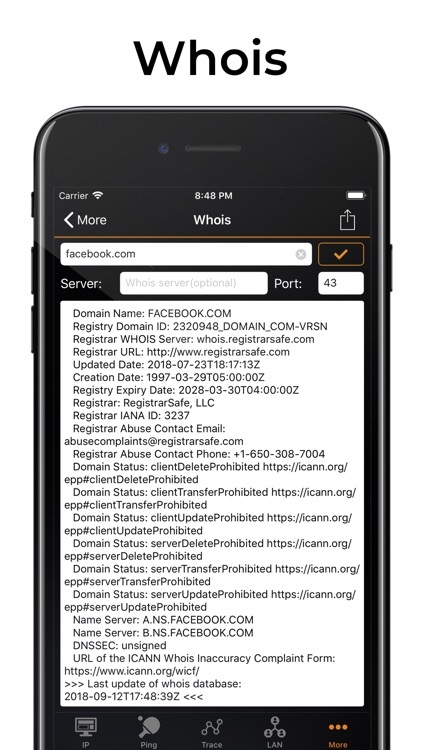 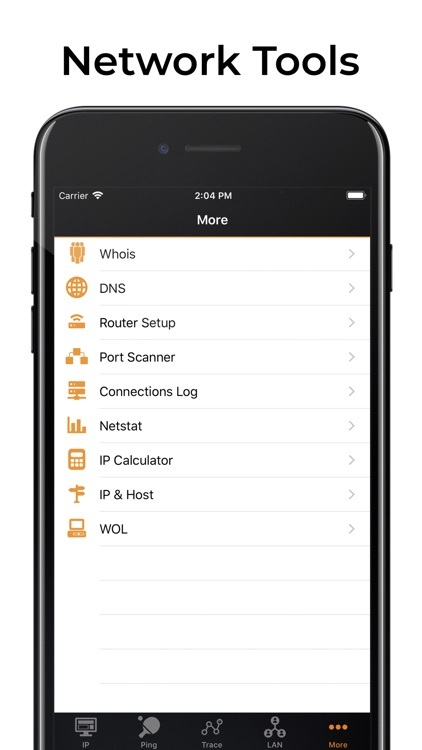 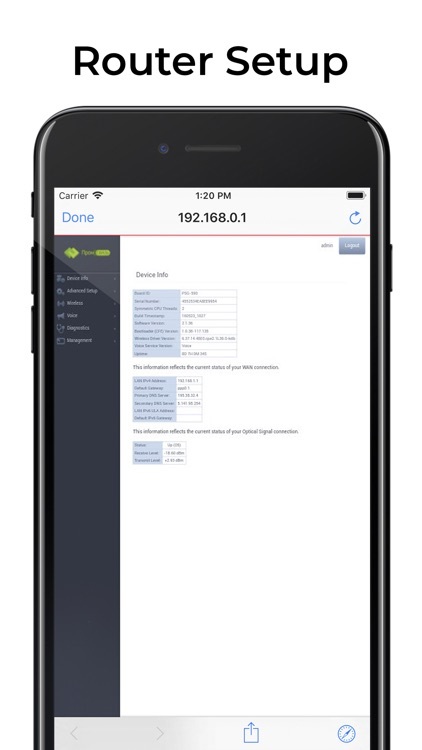 This is a must-have app for IT specialists and network administrators. 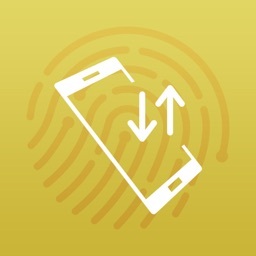 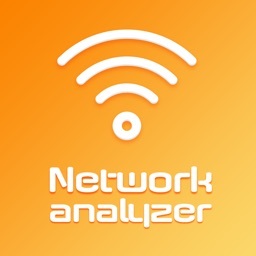 WiFi scanner will help you get full and clear picture of your network state. With IP Tools, analysis and optimization are fast, easy and absolutely friendly. 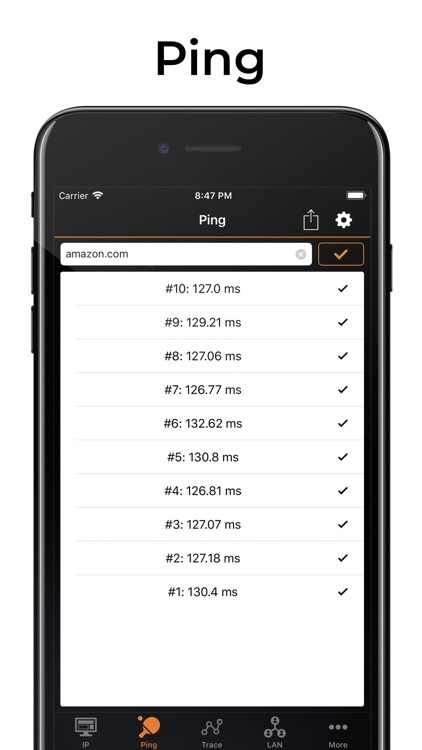 The app is improved continuously. 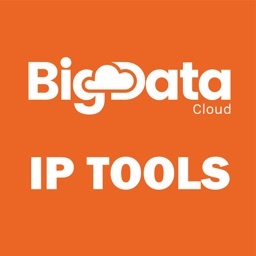 Its developers allow for customer opinions and modify the product offering new, more functional and handy versions.